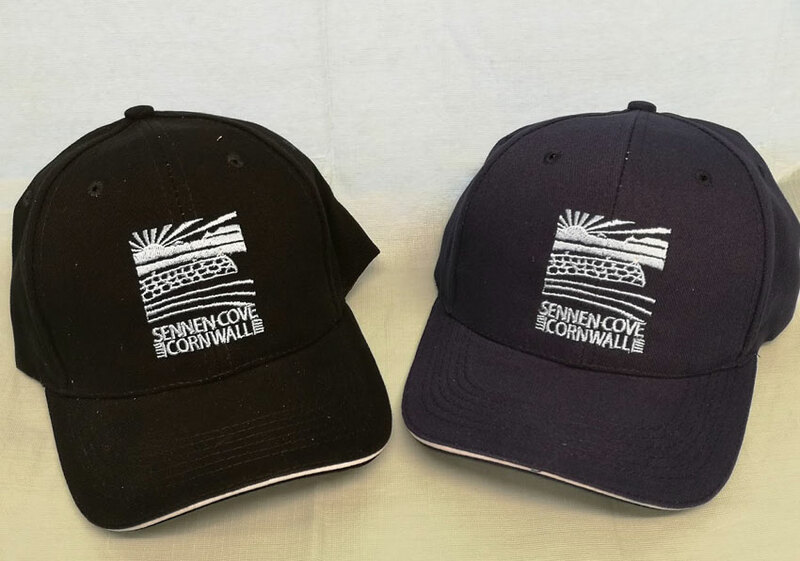 Made of 100% cotton, a good quality adult baseball cap with our exclusive Sennen Cove logo. Size can be adjusted by strap at the rear. Available in black and navy.